Born in 1971, the roots of Mulberry are in Somerset, England. 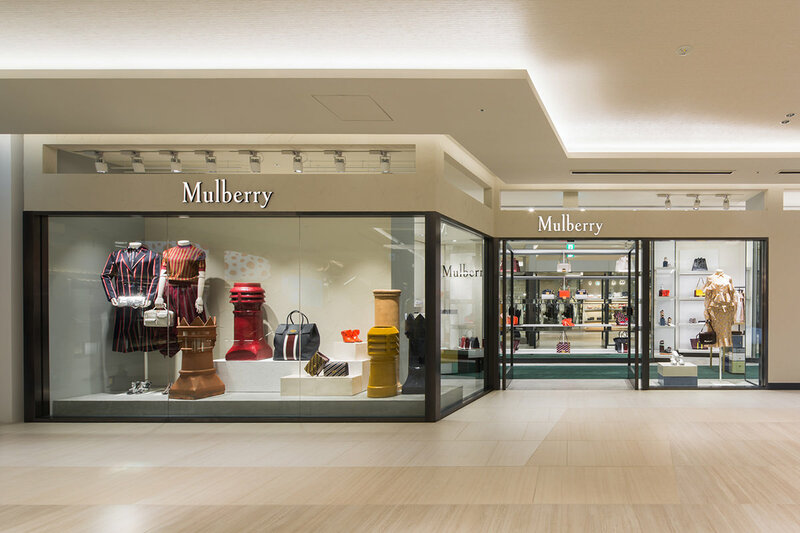 Mulberry is proud to be the largest manufacture of luxury leather goods in the United Kingdom. 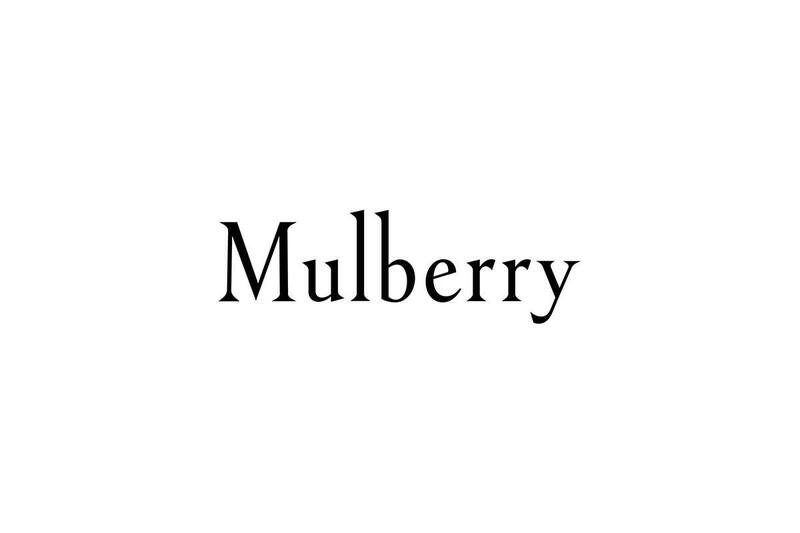 For more than forty years, Mulberry designs have celebrated British lifestyle and traditions through a contemporary lends. Its products have become contemporary classics, iconic examples of British design and manufacturing expertise. With the new season Amberley Collection, GINZA SIX, all women's categories including accessories, RTW and shoes are available.